CriticalPoint Capital, LLC (“CPC”), a private investment firm, announced today that it has completed the acquisition of JackRabbit (the “Company”) and its respective stores from The Finish Line, Inc. The Company, its stores and e-commerce platform will continue to operate under the JackRabbit brand. JackRabbit (www.jackrabbit.com) is a leading omnichannel specialty running retailer in the United States focused on delivering products and solutions that serve the needs of runners and participants in other fitness activities. 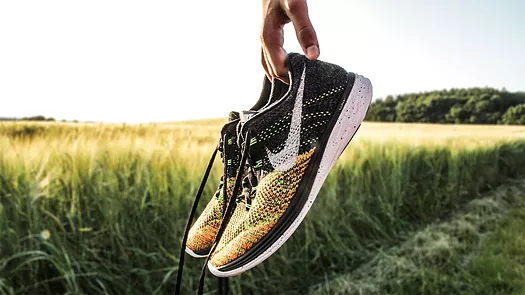 Utilizing its expertise in sports science, JackRabbit provides personalized services to help customers find the perfect footwear, apparel and accessories. At the end of 2016, there were 65 JackRabbit and JackRabbit-affiliated stores in eighteen states with approximately 800 employees. In partnership with management, CriticalPoint will support JackRabbit’s continued organic growth strategy, as well as provide the Company with additional capital to pursue future acquisitions, which is expected to result in market share gains in the years ahead. Click for more information about JackRabbit. Article originally from PR Newswire.